Hochberg pointed out that terrestrial scientists have long understood that plants can adjust their photosynthetic pigment levels to best utilize the long-term, prevailing light field. In practice, this means that—although light levels may change significantly on short time scales and in small areas—plants have adapted such that, on average, they don't absorb more light than they can use. 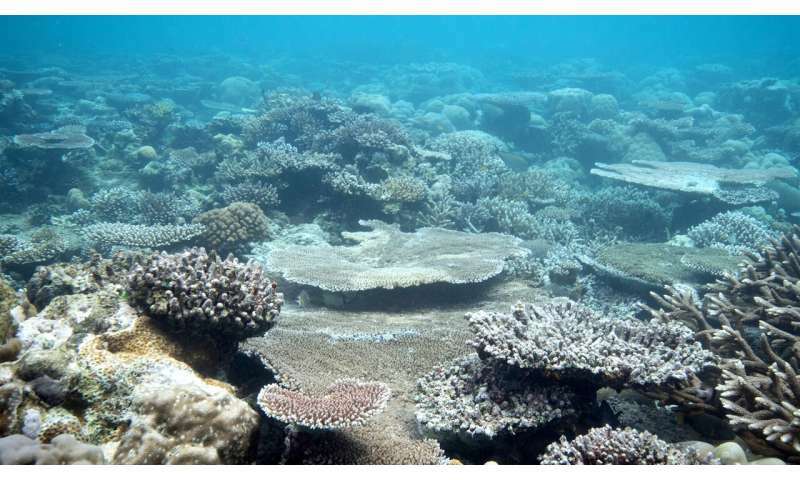 Given that reefs are composed of photosynthetic organisms, it seemed likely that a similar relationship would hold.